Probably the most often question from our customers is how to update admin panel after downloading it, like if you want to add another CRUD or field. 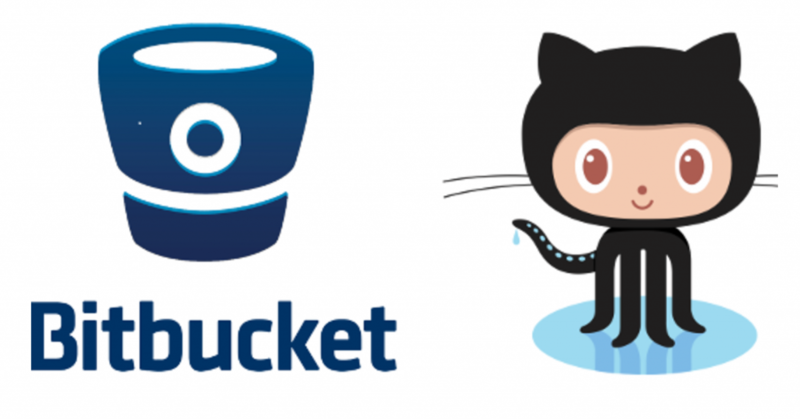 Today we’re presenting a “proper” way of handling it – uploading the updates to your Github or Bitbucket repository, available for Agency plan customers. A little backstory. At first we didn’t have elegant solution – so people needed to download, copy and paste all the files, checking manually what was actually changed. 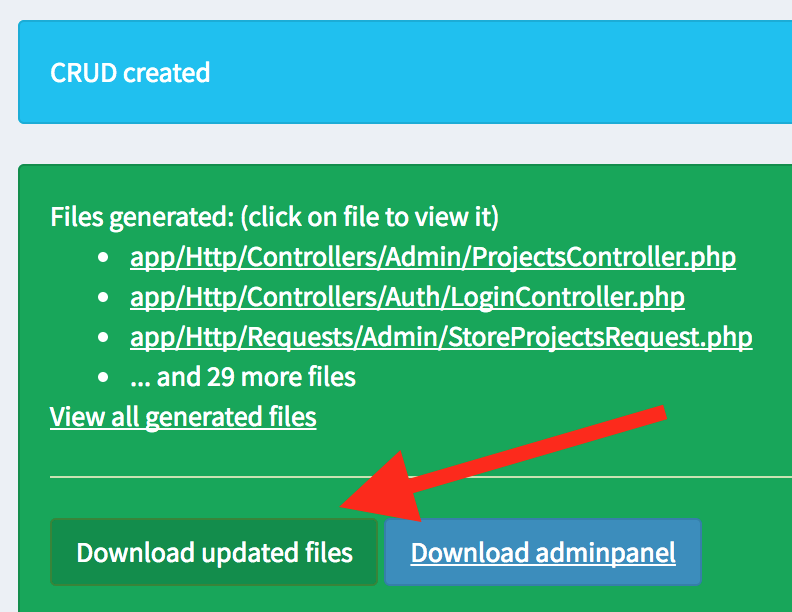 Then at some point we’ve built a button to download only the updates files. But that still meant copying and pasting files. 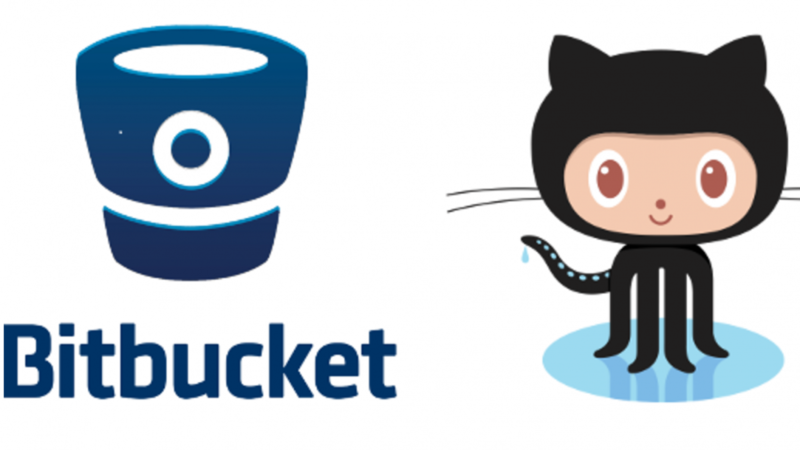 So today we’re introducing a better solution for that – integration with GitHub and Bitbucket. Step 1. First, you still need to download your project from our system and put it into your repository. Step 2. “Push to git” button – if you click it, our system will create a separate new branch in your repository and push all the code there. Step 3. Then you will be able to open a Pull Request there and will visually see what are the actual changes, and merge them without copy-pasting anything. How do we access your repository? First time when you click a “Push to git” button, the system will ask you for some credentials – your username, repository name, and authorization key. 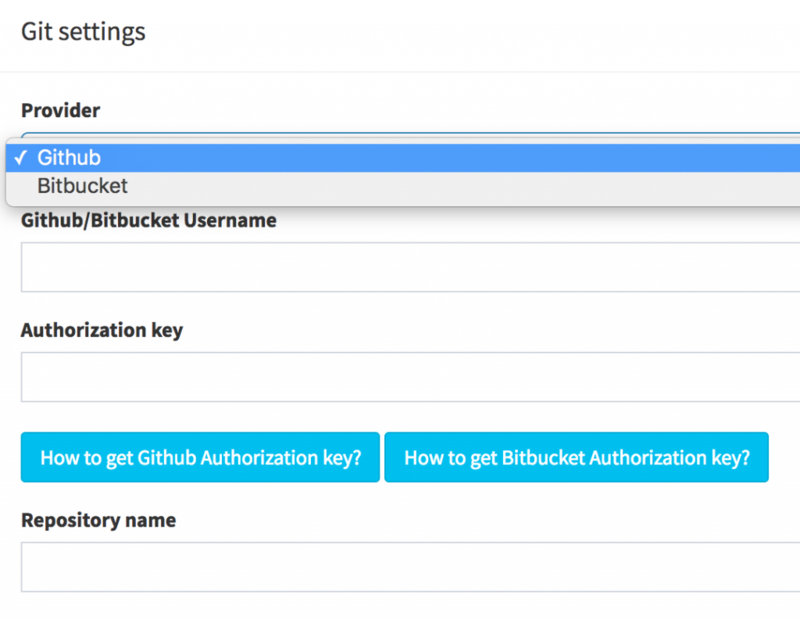 The authorization key is a little different for GitHub and Bitbucket – so follow the buttons on that screen to get more information for your specific provider. We believe that this feature will make life easier for developers working on bigger projects with a lot of updates – that’s one of the reasons we made it available for Agency plan customers.